Brian Ludmer has become an authority in business law and family law: one by choice and the other by necessity. These two practice areas often intersect, allowing Brian to combine his unique insights on behalf of his clients. Utilizing his Bachelor of Commerce degree and law degree from the University of Toronto, Brian began his law career focusing on a broad range of mergers and acquisitions (M&A), corporate commercial, securities law, internal control, compliance, certification and corporate governance matters. 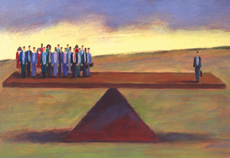 governance and disclosure/internal control matters. Brian was one of the earliest legal practitioners to stake out a role for lawyers in this process. Brian instituted "entity level controls" and advised on whistle-blowing policies, internal investigations and audit committee practices at many public companies. 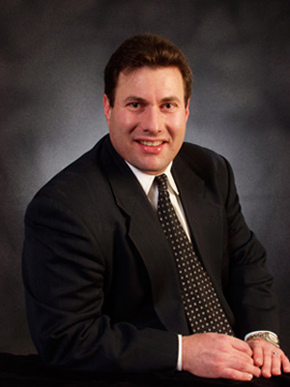 In the course of overcoming challenges in his personal life, Brian has become skilled in family law, focusing on high conflict divorce, parental alienation and high net worth property and income disputes. Having fostered a successful resolution to parental alienation for his own family, Brian is actively sought out as lead or strategic counsel by clients on matters where this devastating and poorly understood form of child abuse hurts children and parents alike. What Estranged Parents Can Do to Help Their Professionals Help Them. Brian is currently co-authoring a book with Dr. Amy J.L. 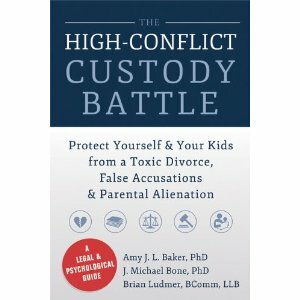 Baker and Dr. Michael Bone entitled The High Conflict Custody Battle, which will be published In November 2014. Prior to launching LudmerLaw, Brian was a partner with Goodman and Carr, Goodman Phillips & Vineberg and Ogilvy Renault. In addition to running his own successful law firm, Brian is an engaging and passionate speaker frequently called upon at business law continuing education and industry conferences as well as family law and parenting organizations. Today, LudmerLaw provides small to medium businesses a balance between Brian's experience working on multi-billion dollar transactions and the personal attention and value he can offer as a boutique firm. As well, he travels across North America to educate and inspire families experiencing high conflict divorce, and to act as strategic advisor on family law matters. Brian is an advisory board member to the Parental Alienation Awareness Organization and the International Support Network for Alienated Families, as well as a co-founder of Lawyers for Shared Parenting. Brian was one of the drafters of Canada's proposed equal shared parenting amendment, Bill C-560. Brian is frequently called up by the media for commentary on business law and family law issues.